Conceptual ideas on school leadership – a video library. In a previous post, I highlighted some key contemporary educational ideas for all teachers that can be accessed via youtube. 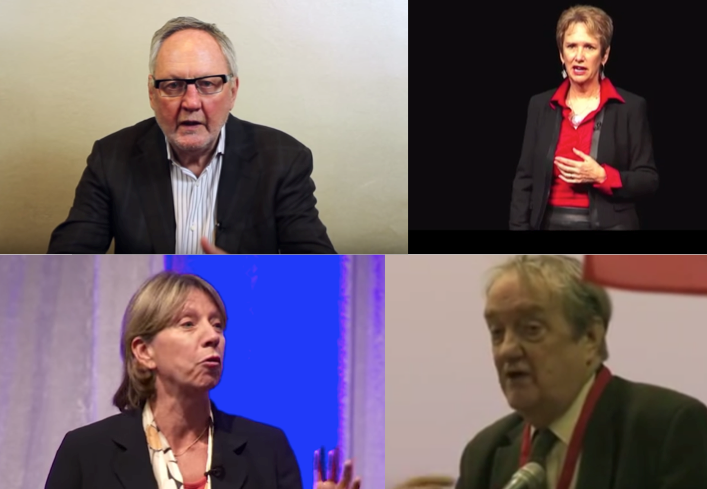 Here I’ve put together a collection of videos from some key thinkers on educational leadership. Each one is worth watching; there’s a lot to take in. Tim Brighouse – a sample his wisdom on a range of leadership issues. Chip and Dan Heath: Switch – changing behaviours; an animated summary. « A Levels Matter. Amongst other things. Very helpful – many thanks, Tom. Dear Tom, I have been listening to these for the past couple of days and wanted to say Thank you! I am a teacher at a secondary special school and I am coming to ResearchEd next week with one of my colleagues. We are hoping to make links at the conference with people who can give us practical ideas to use in the classroom with our wide variety of wonderful kids.